Due to the city’s low-lying nature, Kunshan, a city in China’s Jiangsu Province, has faced frequent inundation throughout time. They have adapted by adopting a polder landscape; a low-lying tract of land enclosed by dikes with connection to waterways through gates and pumps. 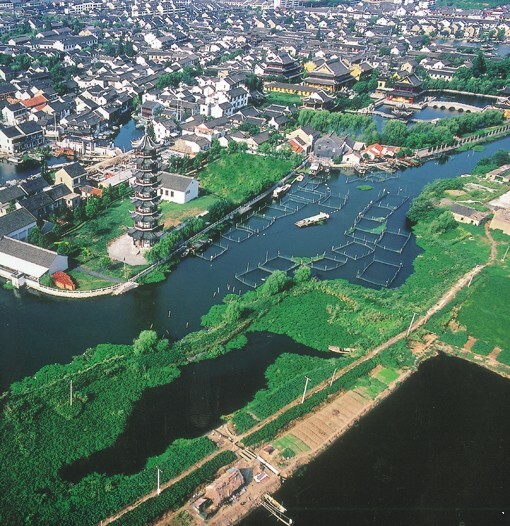 This dike and polder technology is crafted after original Dutch design to make traditional floodplains liveable…However, climate change will likely increase the vulnerability of Kunshan to flooding and stormwaters within the polder system. Kunshan’s overarching strategy is to develop into a Sponge City, like the other cities in China’s ever-expanding waterproofing approach. Managing stormwater pollution at the source and harvesting it for non-potable use will help transform the city into a water supply catchment. This concept, coupled with polder-wide recirculation of canal water through precinct scale wetlands nested within open space, help to maintain the water quality. This city-wide strategy is important, not only to reduce urban pollution in regional waterways, but also to mitigate flood risks for downstream cities. Focusing on cities ensures a safe water supply in the context of population and urban growth by reducing the level of dependency on an external source. Do you want to know more about Kunshan's Water-Wise Story? Climate change will likely increase the fragility of Kunshan in regards to stormwater management within the polder system. In addition, the water quality in the extensive network of constructed canals is degrading due to a combination of catchment pollution, poor circulation and rapid urbanization, even though the vast majority of its wastewater is collected and treated. The City Water Group centrally manages water supply with 30-40% of local supply from lakes and the rest coming from the Yangtze River, which is obtained at a high energy cost due to pumping. Natural drainage systems in urban areas filter and recycle the water and ensure peak flows are detained and safely conveyed to waterways. This concept is applied at small and large scales, with multifunctional areas combining blue, green and grey infrastructure as integral parts of the urban ecosystem. In 2016, Kunshan was awarded the National Ecological Garden City! Kunshan delivers cross-sectoral government-wide responses, involving the public and private sectors to capture all the opportunities to protect and enhance its canals and waterways, and to progressively transform the city both structurally and institutionally into a water-wise city. 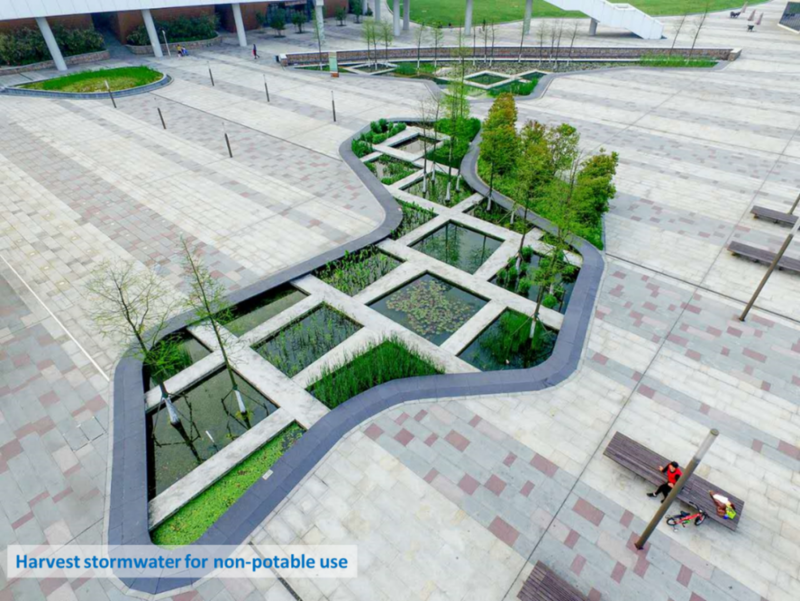 In the Kunshan Culture & Arts precinct, water sensitive design is being implemented through constructed wetlands integrated into the public landscape by a multi-disciplinary project team. The system shows the effectiveness of wetland based recirculation for maintaining clean water, and demonstrates how public open space can provide ecosystem services beyond traditional amenity values in the urban environment.  What has Kunshan Achieved Since Endorsing the Principles? With growing populations and concerns over water quality, security and impacts of climate change, the city of Kunshan has been rethinking its urban resilience strategy. Since the Endorsement of the Principles, the city has designated 22.9km2 as Sponge City demonstration area, and developed a related policy system to be implemented. This is also known as the “Kunshan Sponge City Special Plan” and is expected to be completed before the end of the year. This initiative has been jointly approved by several urban stakeholders, aligning the urban water vision across the city.  They include the Kunshan Bureau of Planning, the Bureau of Housing and Urban-Rural Development, the Bureau of Water Resource, and the Bureau of Transportation. Cooperation with international partners has also been key in supporting the shift to a Sponge City. 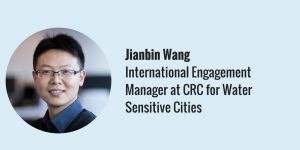 Kunshan has been inspired by the Australian water sensitive city and PUB Singapore ABC programs and has signed a strategic agreement with the CRC for Water Sensitive Cities (CRCWSC). Through this cooperation, Kunshan is building capacities for their urban workforce through trainings offered by the CRCWSC. Many new urban actors will be trained in Sponge City development, including construction contractors and supervision companies. The Sponge City transformation will bring about many benefits for the urban environment and its citizens. Peak flows during heavy rainfall events will be mitigated through biofilters incorporated into roads that also treat the stormwater. Public space will be transformed into multi-functional areas for water quality management, increased biodiversity and flood detention. One example is the transformation of an old garden nursery into an organic farm. It will include self-contained stormwater harvesting and reuse systems to minimize agricultural pollution to the surrounding environment. •	Managing stormwater flows- turning the city into a catchment. Polders in use for many years now. •	A shared Sponge City vision bindin key leaders from urban development, planning, water services and transport to deliver coordinated effort. Kunshan will deliver government wide responses, involve public and private sectors to protect and enhance its canals and waterways, and progressively transform into a water-wise city. Urban wetlands, natural drainage and infrastructure.